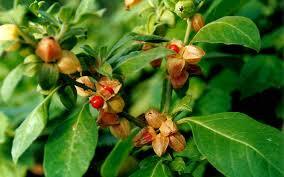 Ashwagandha is an herb that has been used since ancient times for a wide variety of conditions and illnesses. 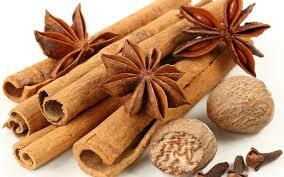 In Ayurvedic tradition it is considered one of the most powerful herbs and is often referred to as the king of herbs. It is most famous for its adaptogenic and restorative properties and this is why it is also known as “Indian ginseng”,even though it does not have any botanical relation to ginseng.Adaptogens is a name given to any substance that helps the body cope with external stresses such as toxins in the environment and internal stresses such as anxiety and insomnia. Ashwagandha contains many useful medicinal chemicals which provide a variety of health benefits. 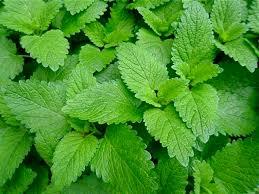 The leaves, fruit, and roots all have therapeutic properties but the roots are the part most used in herbal remedies. The roots are washed and then dried and ground. The powder can then be orally consumed in a number of ways. The most popular and traditional way is to mix about a teaspoon of the powder in a warm glass of milk and then drinking it slowly like tea.